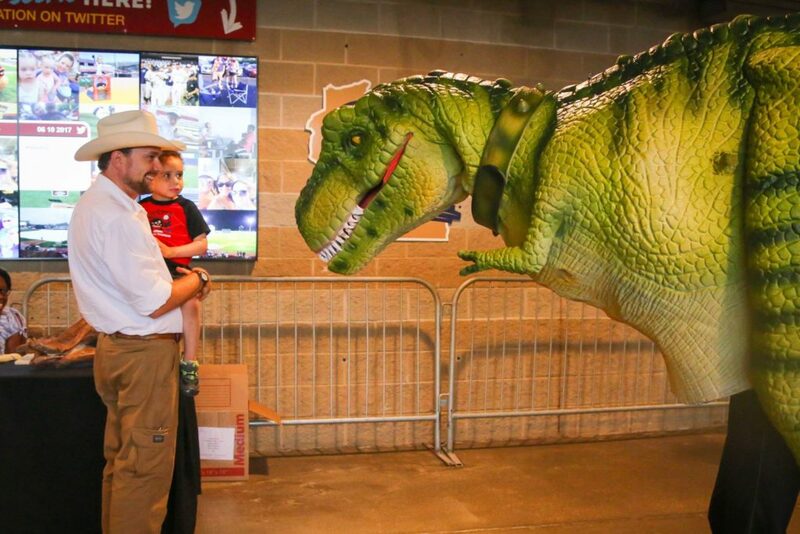 Sport fans love the unexpected. Surprise them! Your mascot needs a buddy or two to get the crowd super excited? 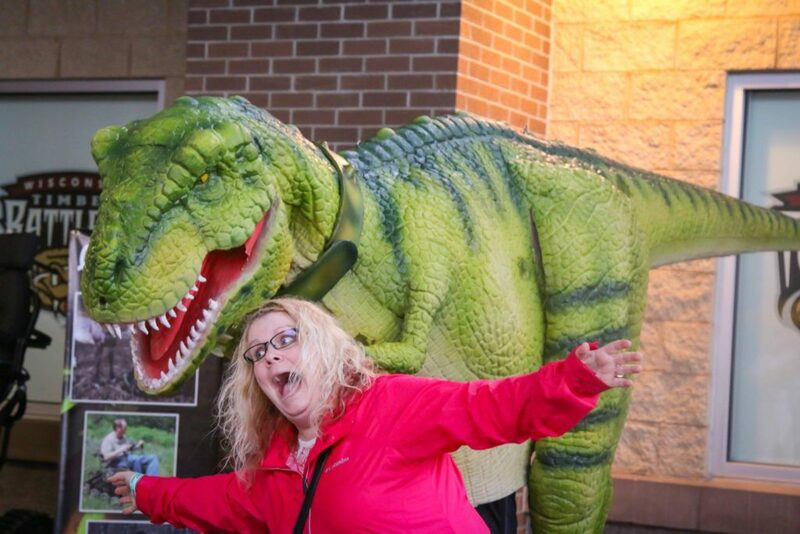 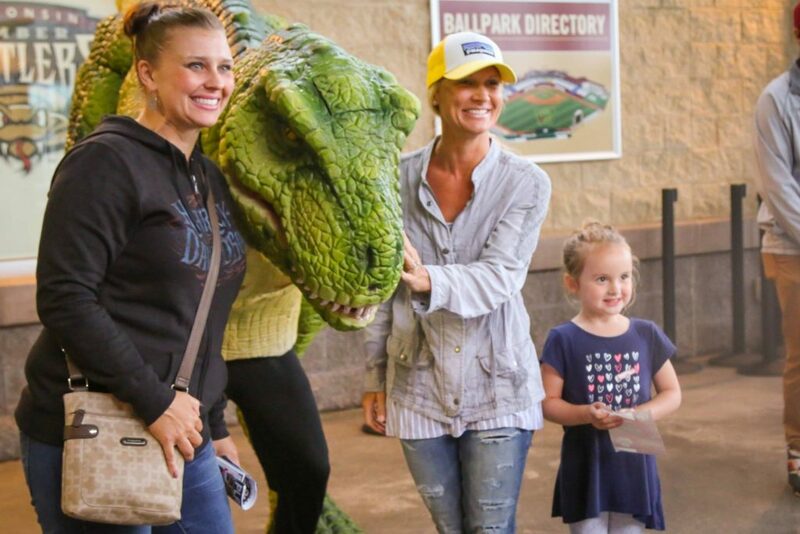 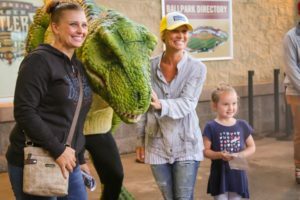 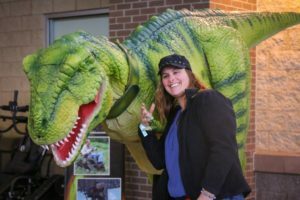 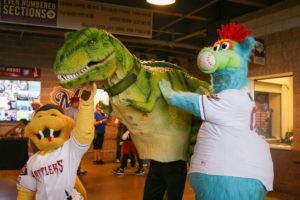 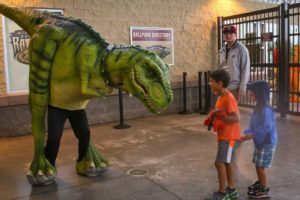 Our dinosaurs are available for any type of sporting event. Did we mention they are huge sports fans too? 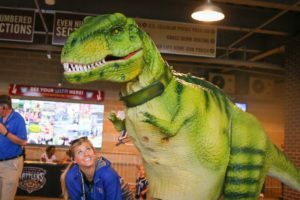 No sporting event is too big or small for our walking dinosaurs.